Airbnb on Thursday named Belinda Johnson as the company’s first chief operating officer. The appointment didn’t arrive quite as smoothly as one would hope, however, and is directly related to the departure of another high-level executive. As Bloomberg highlights, Johnson joined Airbnb in 2011 as the first executive hired by co-founder and CEO Brian Chesky. Her promotion probably won’t shock most familiar with the company’s leadership although it did seemingly take one person by surprise. 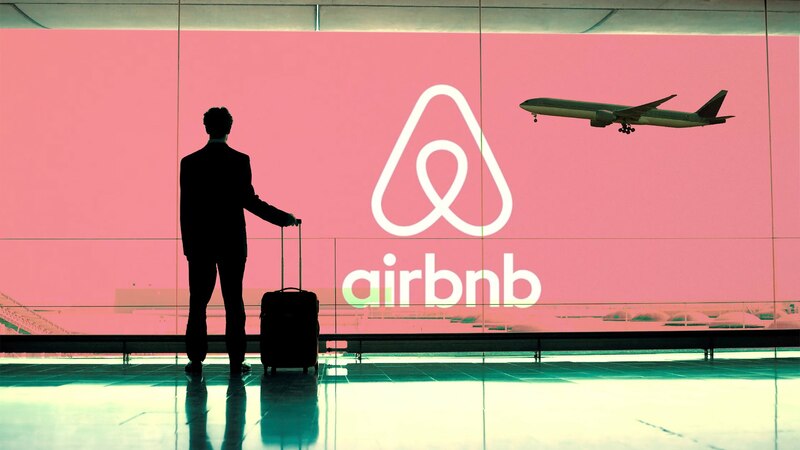 Airbnb also announced that Chief Financial Officer Laurence Tosi will be leaving the company to “dedicate his full time and energy to his investment fund, Weston Capital Partners,” and the multiple external boards he currently sits on. People familiar with the matter tell Bloomberg that Tosi learned of Chesky’s decision to promote Johnson to COO on Monday evening. Sources say he envisioned the role for himself but had recently butted heads with Chesky as he “jostled for more control.” Tosi reportedly told Chesky he would be leaving later that night. Chesky on Thursday said Airbnb’s primary focus is on “becoming a 21st century company” and advancing their mission. They’re working on getting ready to go public and will made decisions on the matter on their own timetable. As such, Chesky said Airbnb will not be going public in 2018. He also thanked Tosi for his leadership, creativity and lasting contributions to Airbnb.